 Audio Culture specializes in providing sound reinforcement for small to medium live music events, with our largest rig being able to comfortably cater for around 300 people outdoors. We also specialize in recording live performances with our rigs being able to multi track up to 48 channels with full redundancy. 2 x Peavy 218 bins. 2 x Peavy 2F Tops. Powered by 3 x Peavy CS 4000 amps. 4 x Eon 615 powered loudspeakers. 4 x Eon 610 Powered loudspeakers. 2 x DB audio 15D powered bass bin. 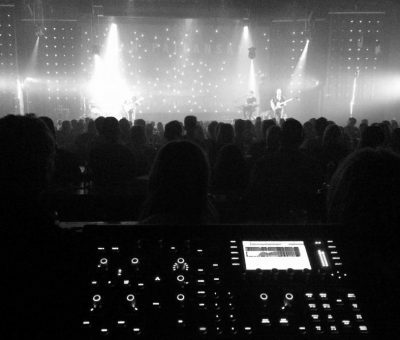 MIDAS M32R + DL 16 stagebox. 4 x Shure SM 58s. 1 x Shure Beta 52a. 1 x Shure Beta 57. 1 x Shure Beta 87. 1 x Shure GLXD Wireless system with Beta 58 capsule. 6 x Active Samson DIs. • Tama Superstar Hyperdrive (10”, 12”, 14”, 16”, 22”). 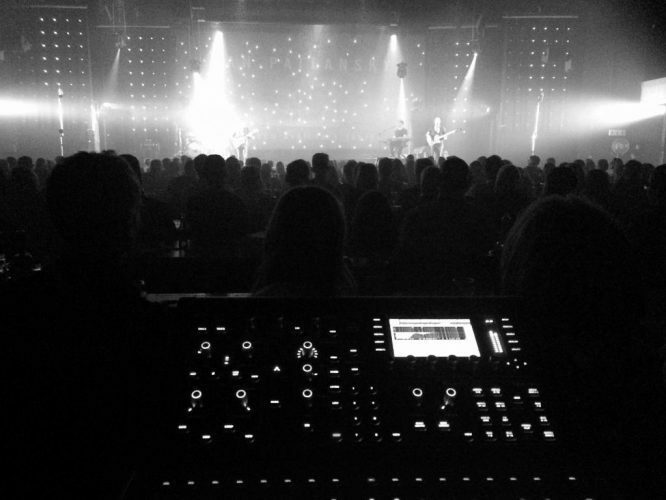 We also specialise in recording live performances with our rigs being able to multi track up to 48 channels with full redundancy.